A person whose role is to act as an intermediary putting his client (the insured) in contact with an insurer. 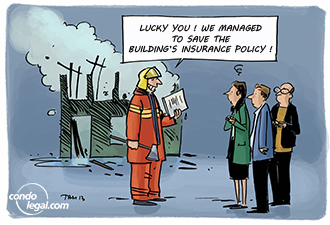 Working in a (brokerage) firm, he offers various damage insurance products from several insurers. He must hold a certificate of damage insurance representative issued by the “Autorité des marchés financiers” (Financial Market Authority) and be a member in good standing of the “Chambre de l’assurance de dommages” (Damage Insurance Chamber).